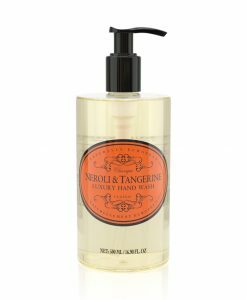 Our extravagant hand care range offers everything you need to maintain healthy hands. Firstly, we have a wide range of luxury soaps and hand wash to cleanse and revive your skin. Furthermore, our hand creams are rich with shea butter, leaving hands and nails deeply moisturised and softly scented.